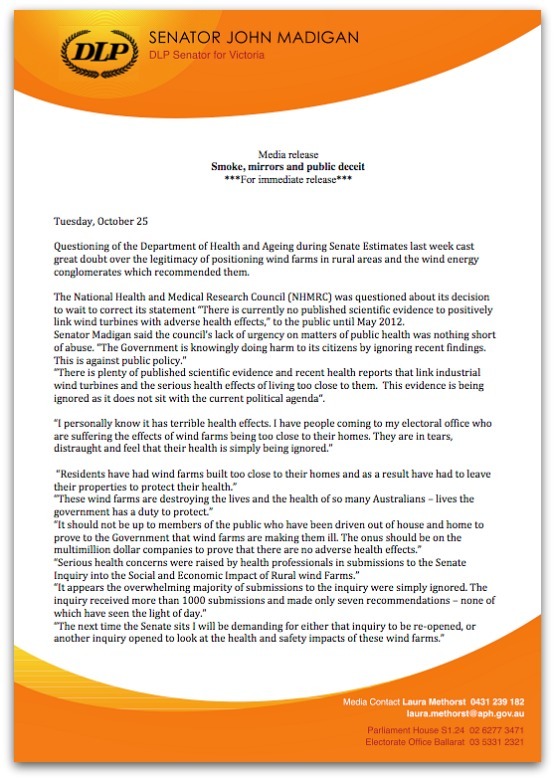 Questioning of the Department of Health and Aging during Senate Estimates last week cast great doubt over the legitimacy of positioning wind farms in rural areas and the wind energy conglomerates which recommended them. The National Health and Medical Research Council (NHMRC) was questioned about its decision to wait to correct its statement “There is currently no published scientific evidence to positively link wind turbines with adverse health effects,” to the public until May 2012. A man in high public office with integrity, common sense, and balls! 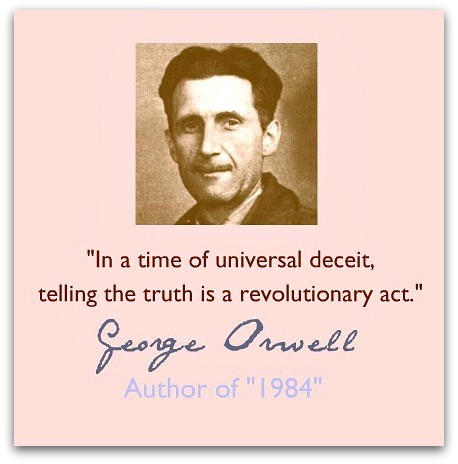 If you thought that Australia was governed by an enlightened democracy you must now realize that you were mistaken. What you are in the presence of is a structural democracy that has entirely sold out to corporate interests and initiatives, the public health be damned. THIS IS NO DIFFERENT FROM THE AMERICAN STATE! It’s the same here in Ontario, Canada. The provincial premier adopted ‘Green Energy’ as his economic and environmental solution to the province’s problems. After years in office, the debt is up, electricity rates are up and ‘thousands of green jobs’ never materialized. 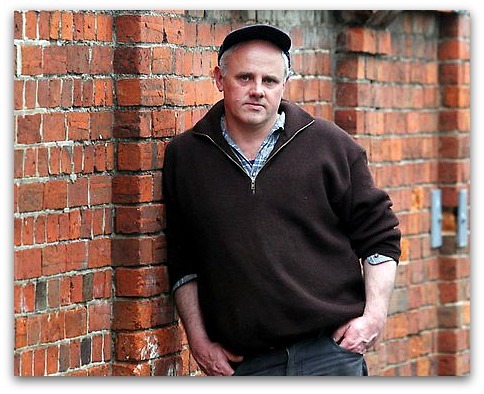 A multitude of rural residents’ wellbeing has been trashed by the IWT’s of his ‘green ideology’. Science reports, health studies and citizens’ rights are ‘denied’, and the party line is all-powerful. The news media cowers to the party and mega-dollars continue to flow from the public purse to the IWT entrepreneurs! I’m starting to think the only way the tide can be turned is if someone produced easily transported “inaudible infrasound generators” which were then directed at the legislature, newspaper offices and the homes of politicians … giving them all a taste of what’s happening to their rural victims. 70 decibels of health-wrecking unfiltered infrasound bouncing around in their homes and places of work! Remember, that’s not 7/4’s of 40 decibels of ‘A-filtered’ audible sound! No, for each 3 decibel increase, the compression energy approximately doubles. So, 70 decibels actually contains approximately 1,000 times the compression energy of 40 decibels. That’s real OOMMPPHH! And how could they complain? After all, they’ve dismissed infrasound as irrelevant and mere ‘nimbyism’. Too bad it takes gigantic spinning blades to produce that kind of infrasound!